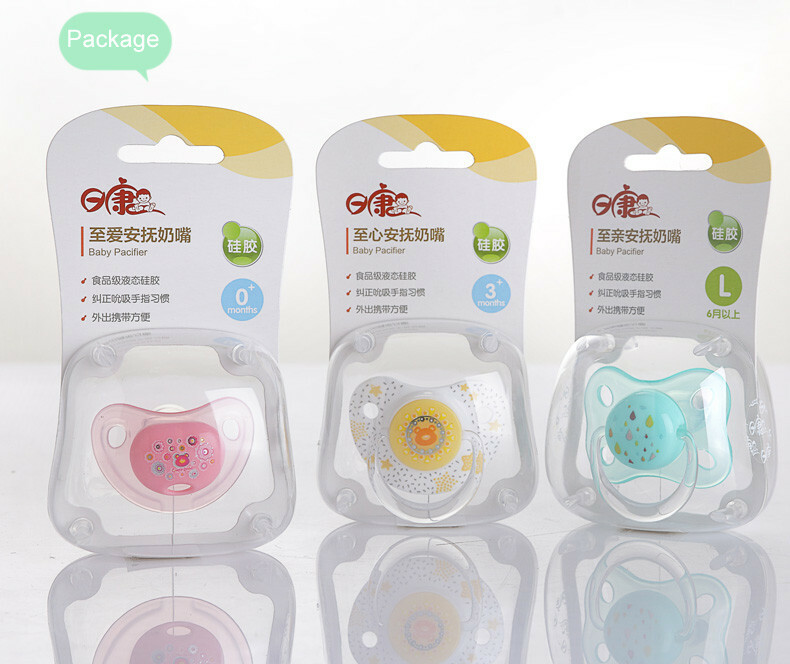 PVC box, blister, color box,OPP BAG,Shrink wrap, etc. 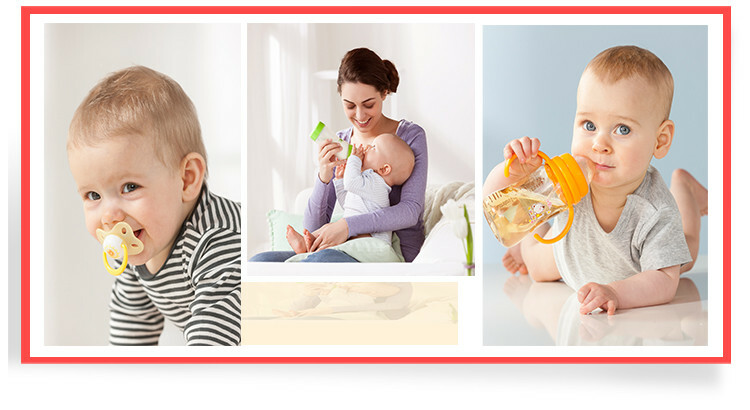 within 30 days after received 30% deposit,final delivery time is based on order quantities. 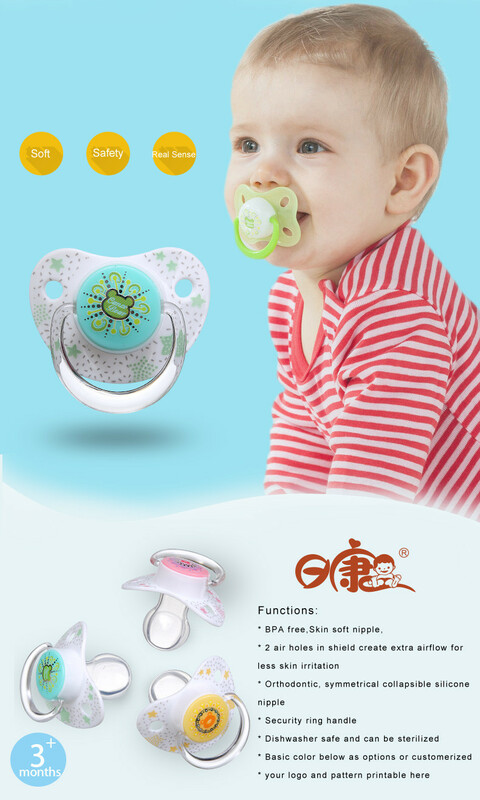 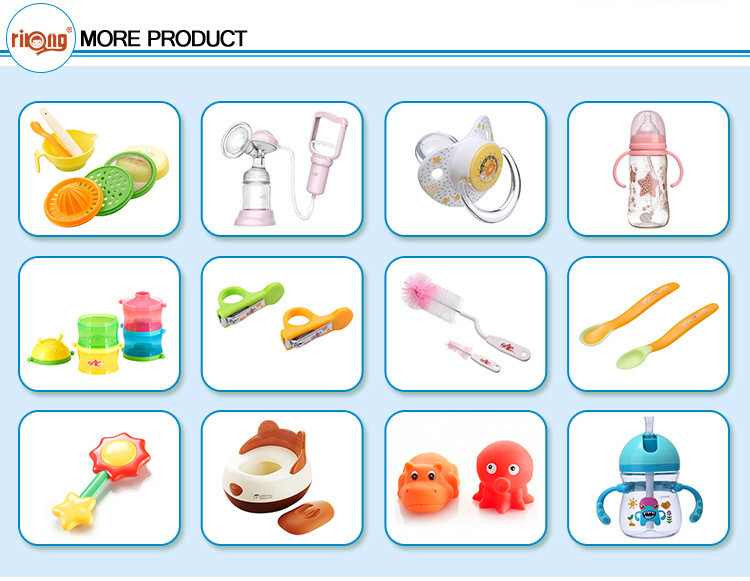 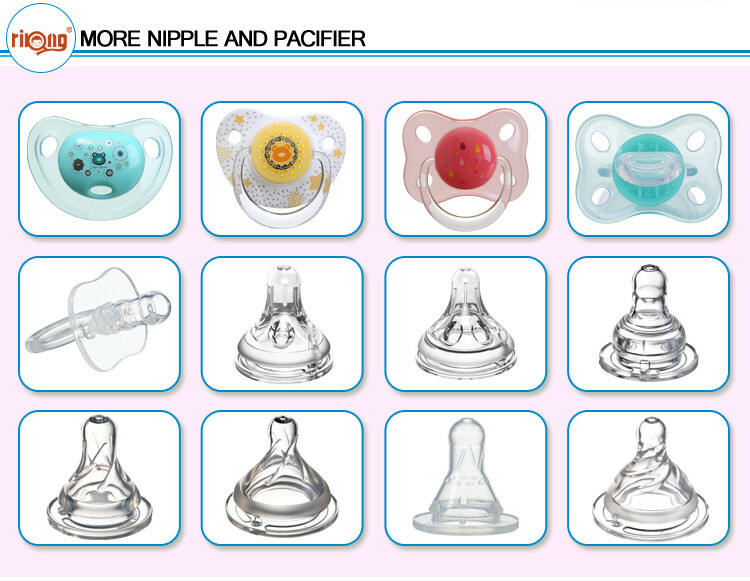 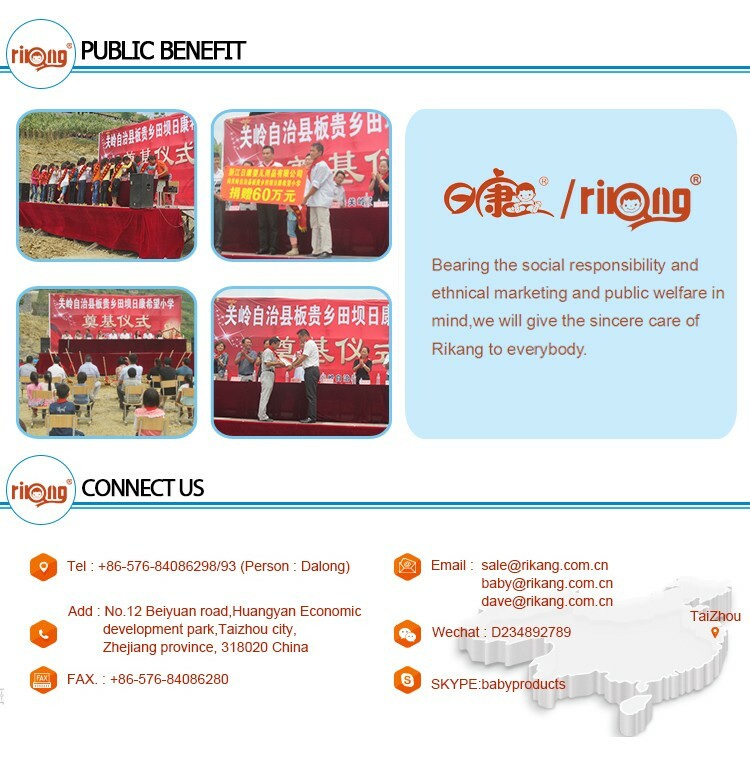 Zhejiang Rikang Baby Products Co., Ltd.